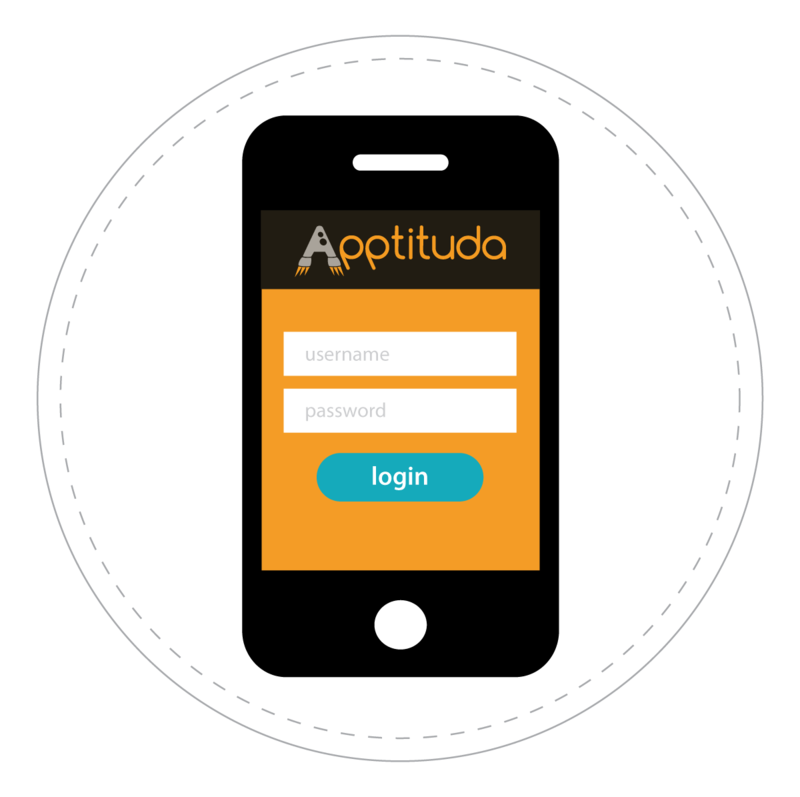 Apptituda helps software providers and Force.com customers get even better value from their Salesforce.com apps so they can accelerate benefits realisation, plan with confidence, and build for the future. We provide an end-to-end service from go-to-market planning, UX/UI, app design, build, test, AppExchange management, on-going technical and in-market product support. We build software using Agile methods and expert Salesforce.com developers, working closely with our customers using regular stand-ups, show and tells and iterative sign-off. We will Package your app, guarantee a successful Security Review and make sure your app is added to the Salesforce AppExchange with an impactful and differentiating listing. Our sole purpose is to support Salesforce ISVs and Sage Live Users we are partners and not in competition! By using our end-to-end services, we will speed up your time to market by between 6 – 9 months, saving you time and money. Providing high quality, great value consultants onshore, nearshore and offshore guaranteeing you a great app. Broad services ‘under one roof’ delivering high quality go-to-market, app development and in-life support. We’re so confident in the quality of our app development, success in the Security Review is guaranteed. We have broad services designed to get your app to market and to ensure its on-going success. Supporting your app in-life, through blended, rigorous, maintenance and support, ensuring availability at all times. We have access to key Salesforce ISV Partner Managers and Sage Live Product and Account teams, giving access to valuable information and insights. We will work with you to get your Salesforce.com app to market and to quickly grow your business. We have been ISVs and have huge expertise in running business – so we know the score and are pragmatic.